Cadillac has a lot to offer. If you needed a reason for a night out, give one of these a try. 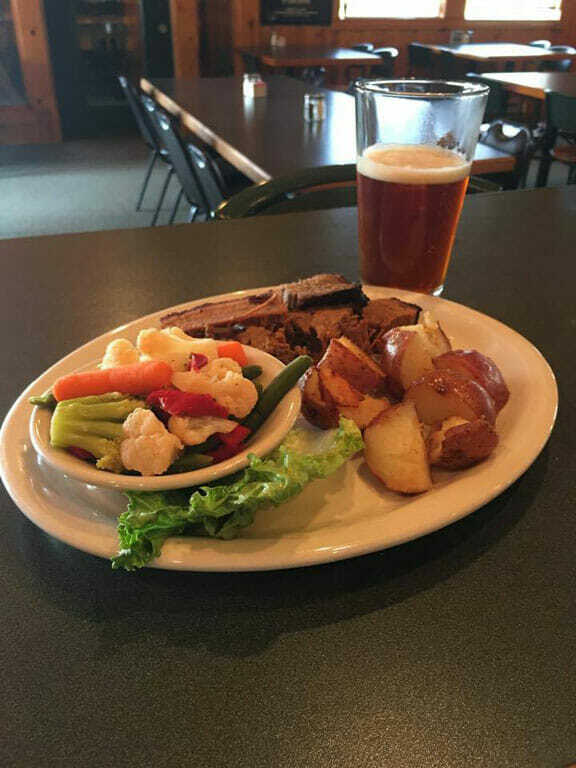 You enjoy a hefty serving of meat with a side of potatoes or vegetables. 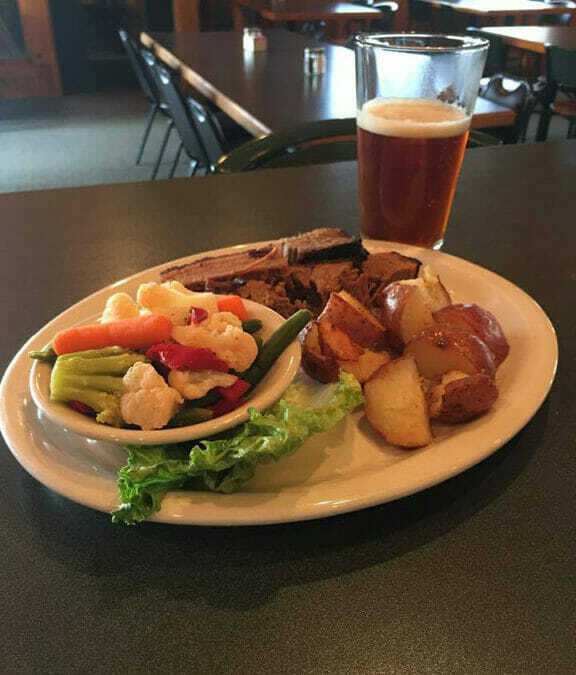 You’d be immediately drawn to Coyote Crossings’sirloin steak dinner or the Lakewood Grill at Lakewood on the Green for their Wednesday night 8-ounce sirloin steak special, served with potatoes and vegetables. A good view while you’re eating is important to you. Being surrounded by many golf courses and Lake Cadillac, you’re sure to find a beautiful scene for your meal. Try the Cadillac Grill, Passage North, Lakeside Charlie’s or the Lakewood Grill for starters! A good fish dish will satisfy your taste buds! 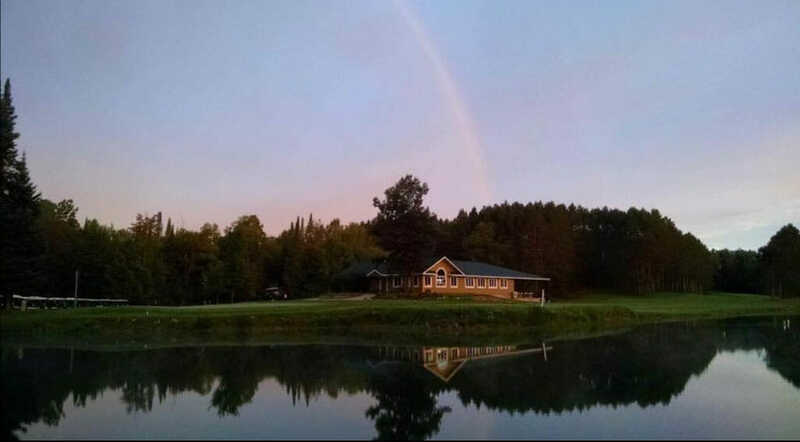 As one of Michigan’s finer fishing grounds, Cadillac has a wide range of selections for you to try, from Cadillac Grill’s Salmon Eldorado to Lakeside Charlie’s Trout or even one of our many Friday night fish fries. You’ve acquired a taste for craft beer. 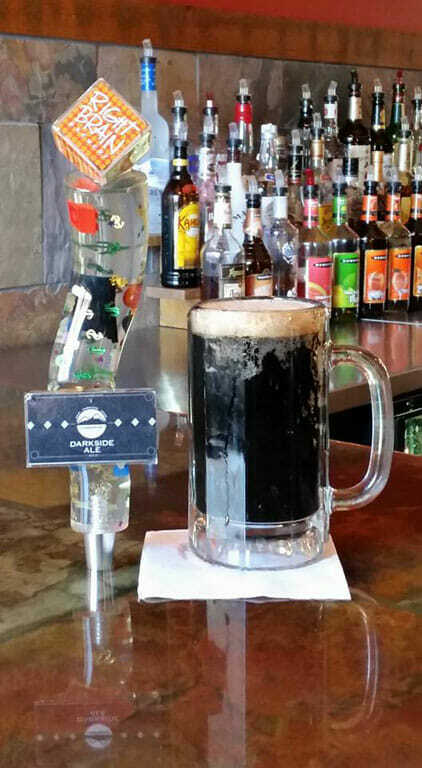 Taste test some locally brewed choices at Clam Lake Beer Co. or Caberfae’s Beatie’s Bar & Grill. Or get your kicks from over 40 other craft beers around town. You like to pair your meal with an activity. Cadillac has many things to do, while you’re at it, grab a bite to eat. Try a round of golf and top it off with dinner at one of our many supreme golf courses. Let your blues out at karaoke night at Curly’s Bar & Grillwhile you munch at the fish fry. If you’re not hungry, quench your thirst at the Cadillac Winery Tasting Room while you paint away your worries with a few friends. And much, much more!